This Ammonia Best Practices has been created to pass COR, SECOR,Avetta, ISN ®, ComplyWorks, etc. 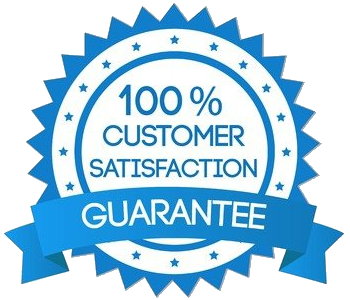 Use our “Proven to Pass” documents and have your Ammonia Best Practices done in 5 minutes instead of spending days or weeks researching and creating it. Just add your company name, logo and change the date and you’re ready to submit. 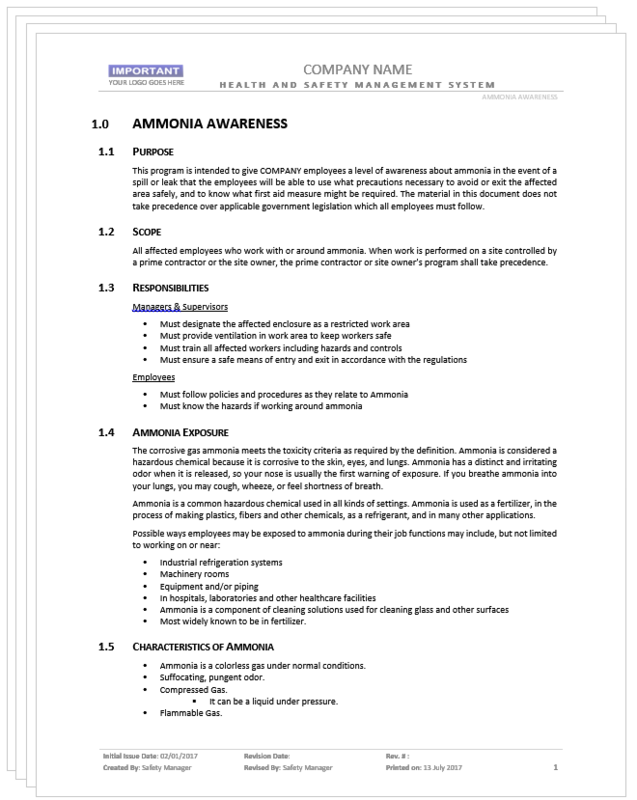 This Ammonia Safe Work Practice is intended to give your company employees a level of awareness about ammonia in order to work around ammonia and protect themselves in the event of a spill or leak. 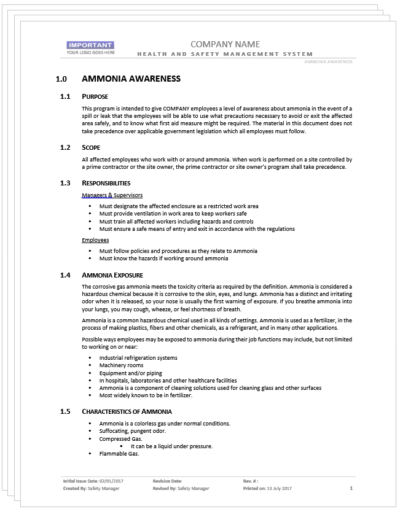 This safe work practice covers the potential health effects, hazards, WHMIS classification and controls to use while working with Ammonia. This program is to be followed by affected workers and subcontractors where applicable.